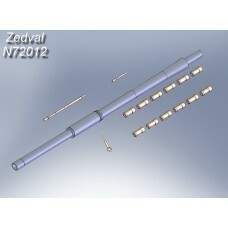 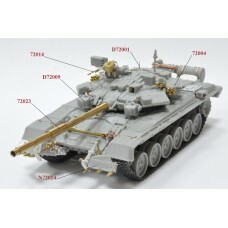 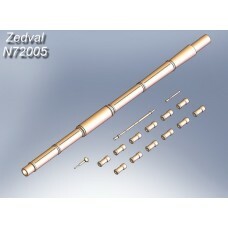 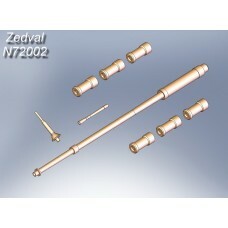 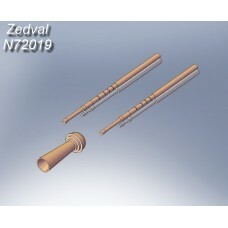 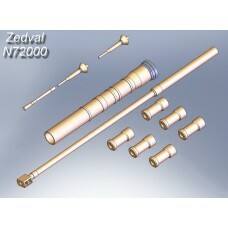 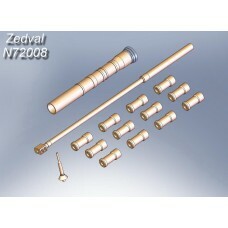 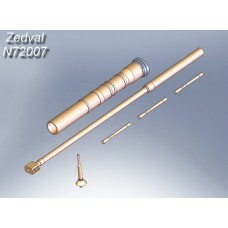 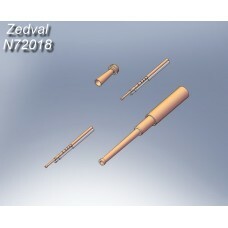 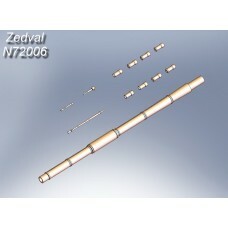 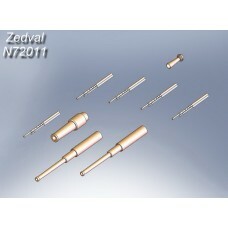 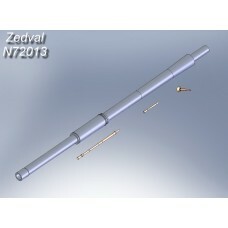 Set of parts for T-72A, T-72M, T-64A.The set includes:125 mm gun barrel 2A46M - 1 pcs,12.7 mm NSVT "..
Set of parts for T-72B, T-72C, T-80B, T-80BV, T-80UM, T-80UD, T-64B.The set includes:125 mm gun barr..
ZEDVAL_N72012 Set of parts for T-72 "Ural"
Set of parts for T-72 "Ural"The set includes:125 mm gun barrel 2A26 (D-81) - 1 pcs,12.7 mm NSVT "Ute..
ZEDVAL_N72017 Set of parts for modern Soviet armored vehicles. 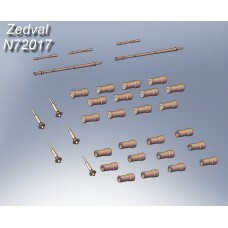 Set of parts for modern Soviet armored vehicles.Set included:the system 902 A/B "Tucha" - 12 pcs,the..
Set of parts for T-26 mod. 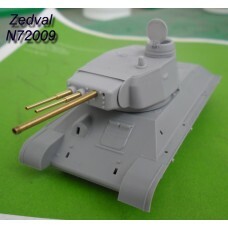 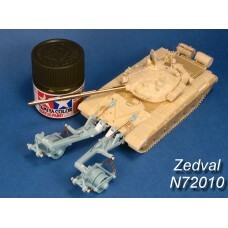 1939.Set included:45 mm gun barrel 20K - 1pc,7,62 mm machine gun barrel D..